Marriage counselling would have been better for the UK and EU. A hasty divorce will hurt the children (Scotland, Northern Ireland and London). Who knows which parent (the UK or the EU) each child will live with? The decision to continue with the likely disastrous Brexit process on the result of the flimsiest and most careless of referendums is strange to say the least. The pound continues its slide and the future looks extremely uncertain. 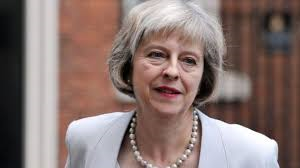 The current situation with the incoming PM, Theresa May, preparing to press ahead willy-nilly is analogous to a lengthy, acrimonious, expensive and unnecessary divorce. Sure, there are problems with quite a few of the EU arrangements. However, to refuse to deal with these within the existing structure is like a refusal to accept marriage counselling. It seems that the British government is determine to press ahead with a hasty divorce that will hurt the children, Scotland, Northern Ireland and London. The expense will be massive and both the UK and the EU will be seriously damaged as a result for little actual, positive gain. 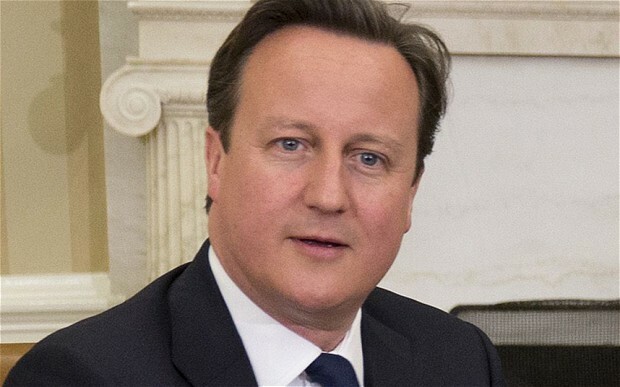 Outgoing PM, David Cameron appears like a shell shocked husband and father who has suddenly been served divorce papers from out of the blue. The shock seems to have caused him to meekly accept the catastrophe and impending disaster rather than fight against it. It is interesting to note that the architects of this divorce, Nigel Farage, Boris Johnson and his double crossing sidekick (analogous to greedy, self-seeking divorce lawyers), have removed themselves in one way or another from dealing with the mess. The British parliament is the only body than can introduce Article 50 and begin the process of leaving the EU. There is no legal compulsion for them to do this. Nigel Farage (in a recent interview with Australian 60 Minutes) claims that there is however a moral one. In view of the entire situation, just about any reasonable person would surely claim that, in light of the facts that have appeared since the Brexit vote, there is a moral imperative that they do not introduce Article 50 to a vote and pass it. Whether they decide to hold a 2nd referendum or not, Article 50 should be left alone and considered as a virtual atomic bomb. There will be no turning back once this missile is launched and the button should NOT be pushed.